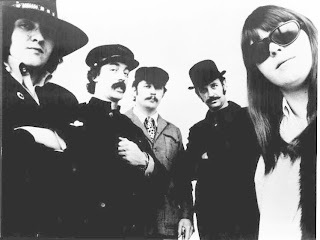 "Sunday Will Never Be the Same" is a 1967 song by the American band Spanky and Our Gang from their self-titled debut album. The single peaked at #9 on the Billboard Hot 100. "Sunday Will Never Be The Same" sold over one million copies. [The song] was written by Terry Cashman and Gene Pistilli. In an interview by Cashman with the Songfacts website, he revealed that the song was originally written as a ballad, however, the group "changed it, and they added the vocal, 'Ba-da-da-da-da,' which was a great hook." This song and video really made me think of how yesterday's youth are now older folks who are now younger than ever.